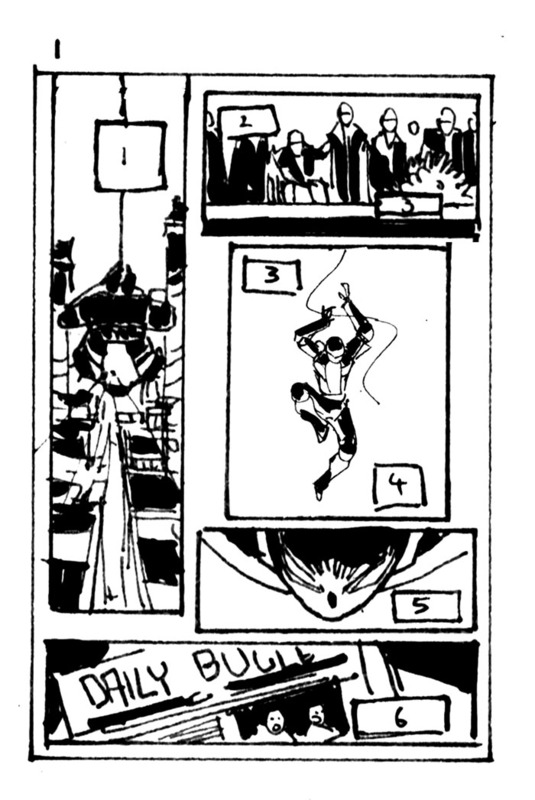 I've posted my layouts for #22 of VENOM over on my blog. You can see them all in full over there (link) if you like; I'll even take questions in anyone has some. Still love seeing these, edutainment!